robert wrote: I use a Soldano SP77 / Mesa 50/50. I like the Mesa but the Soldano will be sold as soon as I find an RM4 I like. Goldtop! That's some serious habit you have there, wouldn't know where to begin when choosing an amp, other than that I'm as envious as I can possibly be. New to the forum. Entertaining post. I've got so many amps and guitars I can't even get into the storage room anymore. Cool post. I've gone through so many amps I can't count. Currently only have a Soldano Astroverb in house, plus the RM50 I just picked up. Also have an AX8 that is about to be relegated to backup duty and fx only. Sold the Kemper to go MTS. It's only been a few days but I'm not regretting it at all. Just need to find some good modules! When I grow up, I want to be Goldtop! I've had a lot of amps come and go over the years. The DMoll seems to be a forever amp and has lasted the longest. Also lucky enough to have a evh 50w, DSL100HR, Katana 100 head, mini Katana, SM2 preamp, and just this week back to Kemper. 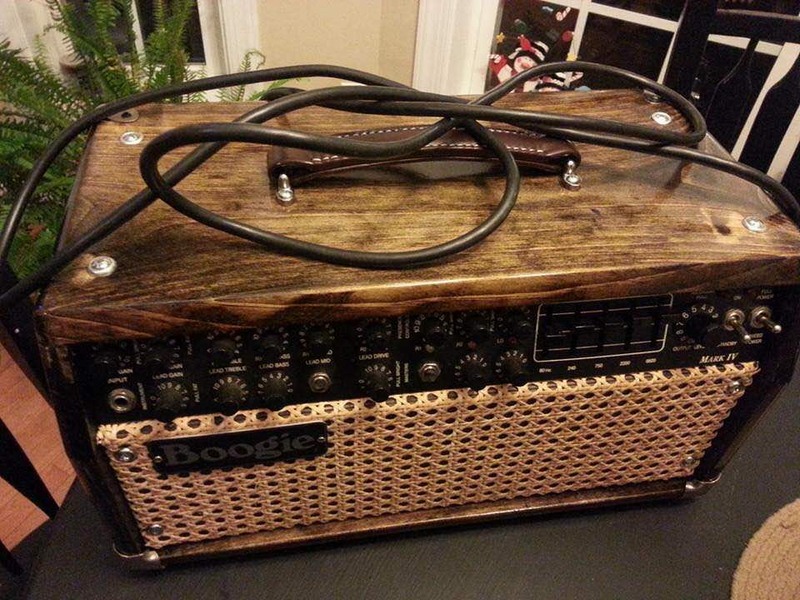 The Kemper may necessitate some amp sales...after profiling!